Time to make the New Years Resolutions! FOR PEOPLE WHO WANT TO FEEL YOUNGER, LOOK YOUNGER AND HAVE MORE CONFIDENCE! We start January 9th 2018! 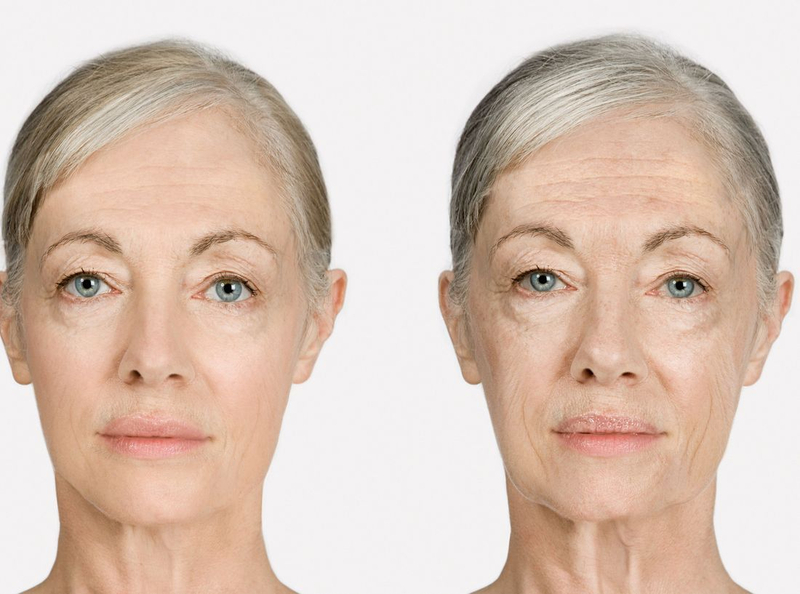 The course contains unique information about the true reasons of skin aging and age-related face deformities, methods of physiological restoration of face and body muscle structures. 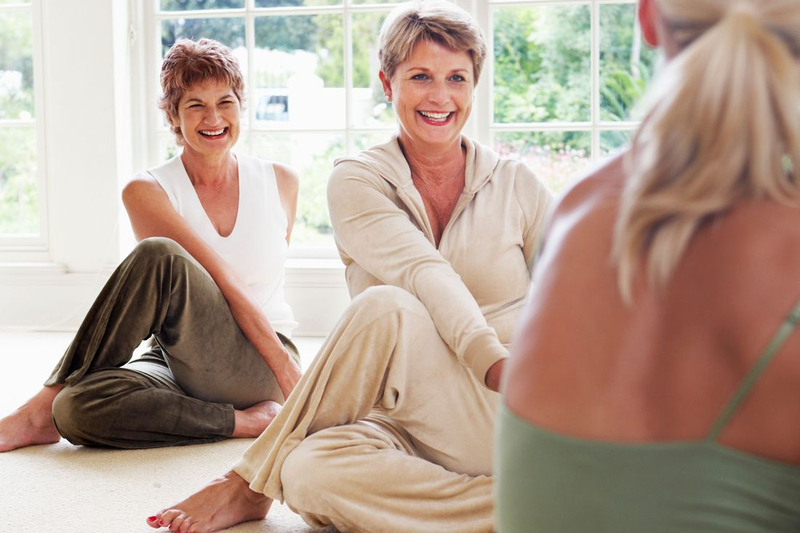 10 weeks of exercises specially designed for seniors. The program includes “homework” – 10 to 20 minutes of exercises every day to increase the results and make them appear faster. I provide the proper information about the methods of self massage, exercises, stretches and make sure everybody understands the method and can easily repeat it without supervision. The program works for healthy adults who are able to walk, sit, lay and get up without assistance and able to massage their faces. 15 minutes – Breathing exercises and stress eliminating program. 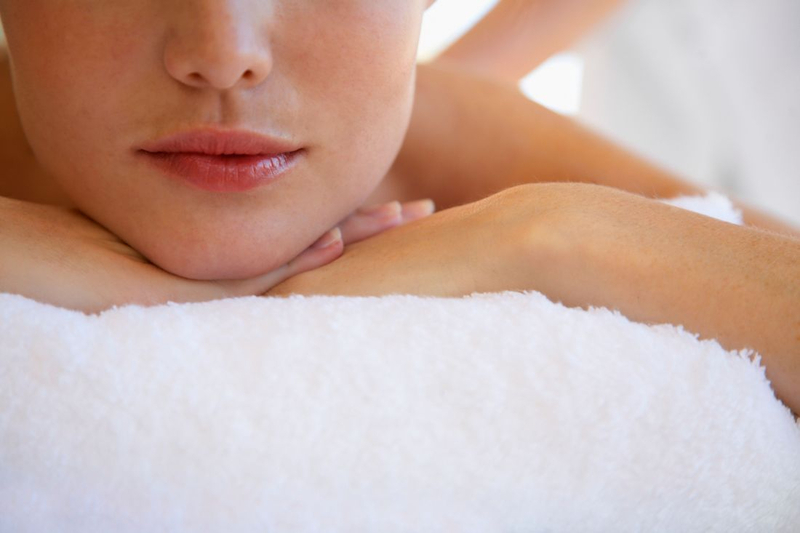 20 minutes – Learning and practicing Self Massage for the face and neck. 15 minutes – Pilates based exercises for the back and large joints of the body. What do you need to attempt the Program? 1. Love and Respect yourself enough to make efforts to improve the quality of your life, appearance, movements. 3. An ability to walk, sit, lay down and get up without assistance. 4. An ability to touch your face performing the self massage techniques. 5. To self monitor your results, before you start the program, take pictures of your face without make up and a picture of your back ( I will explain it at the first meeting). 6. In order to prevent infections wash your hands thoughtfully before touching your face. 7. Have comfortable clothes and shoes on. 8. Bring a big towel to use it as a roll for back stretches, a little mirror and a floor yoga mat. The lessons are free of charges. 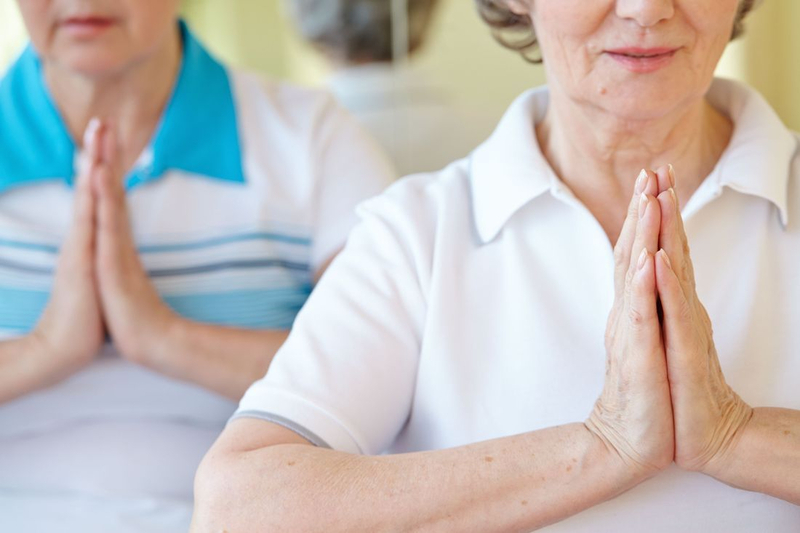 *The videos are not supposed to replace work in the class, they are only reminders of the self-massage techniques we are practicing in the Placerville Senior Center on Tuesdays and Saturdays. Wash your hands before touching your face! If you have any questions, you can contact me at 530-333-3443 by call or (better) text. Marina. Make a face like you are disgusted with something and massage the areas below the lips from both sides for 30 seconds, repeat two times. #5 -Forehead's wrinkles reducing 1. Repeat the technique 3 times from each side. #6 -Forehead's wrinkles reducing 2. Contract the muscle around the mouth imitating Whistling for 30 seconds, hold the area around the cheeks to prevent other muscles from participating: after it massage the area around the mouth and inside; finish the technique with stretching muscles in the corners of the mouth. The technique starts with contracting the muscles of the front of the neck for 30 seconds: then gently stretch the area. The exercise helps relaxing muscles of the neck and shoulders after working at a computer desk. # 10 Nasolabial Folds 1. Hold the vertical muscle on the side of the nose (the name of the muscle is "levator labii superioris alaeque nasi" - in case if you want the exact area) for 30 seconds, then stretch it three times. Open your mouth and make an "O" with your lips, massage the area near the nose for 30 seconds. Place your fingers on the closed eyes, move the tissue to the middle line of the face, hold for 30 seconds. Stretch the area under eyebrows three times. make sure your hands are dry and clean! Kyphoscoliosis - a fatty "hump" on the back of the neck , most commonly caused by improper posture. So, to get rid of it or to prevent it appearing we need to work on a good posture. This exercise is very important because it relieves the tension in the trapezius muscle. Lift your shoulders up, bring your shoulder blades closer to each other, slowly move your head to your back, hold this position for 30 seconds . Get back to a normal posture, then stretch your trapezius at least 3 times on both sides. Of course, not only the area around the eyes will get better, we will work on all problem areas.